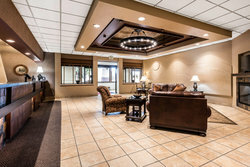 Our GOLD award winning property features 239 sleep rooms and over 6000 square feet of meeting space. 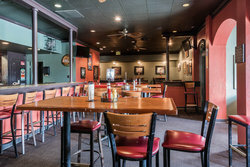 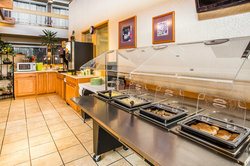 We offer special rates for groups, corporate events, weddings and more. 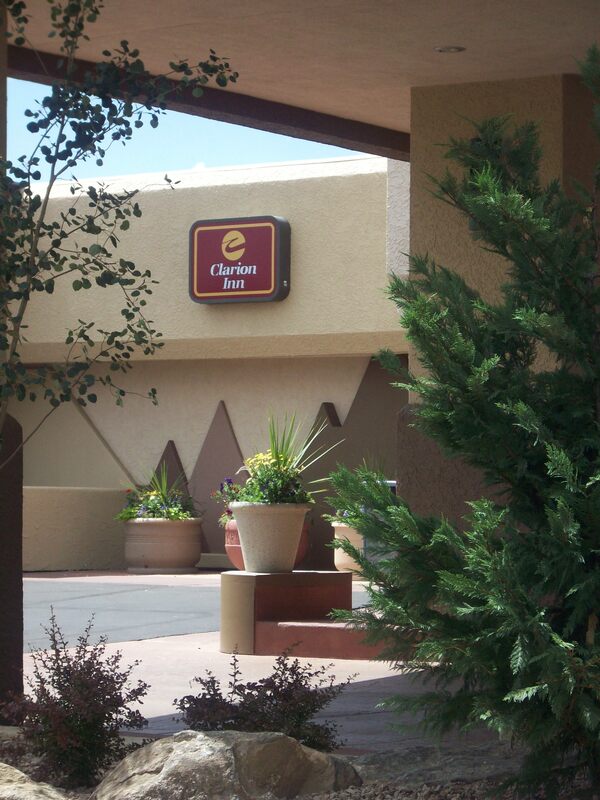 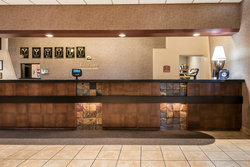 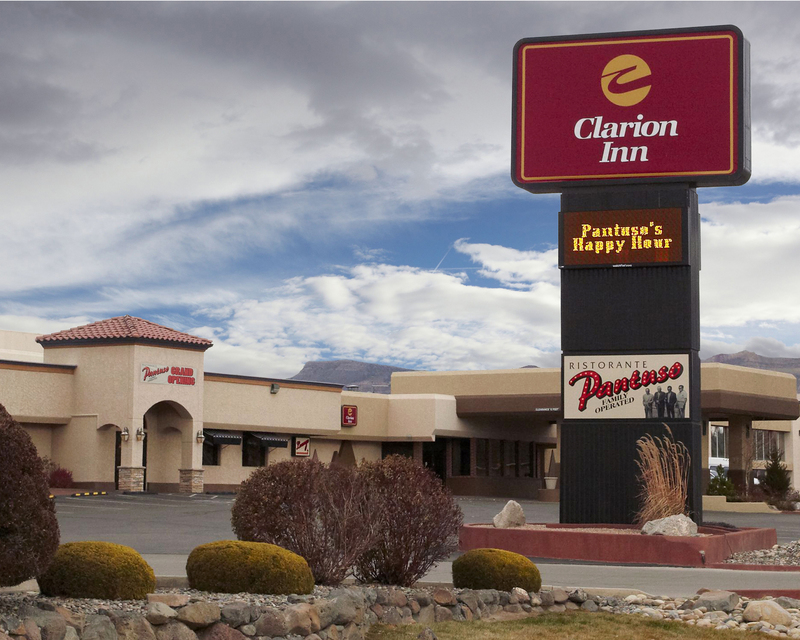 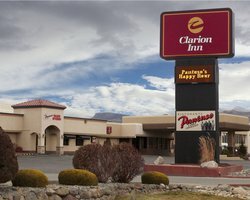 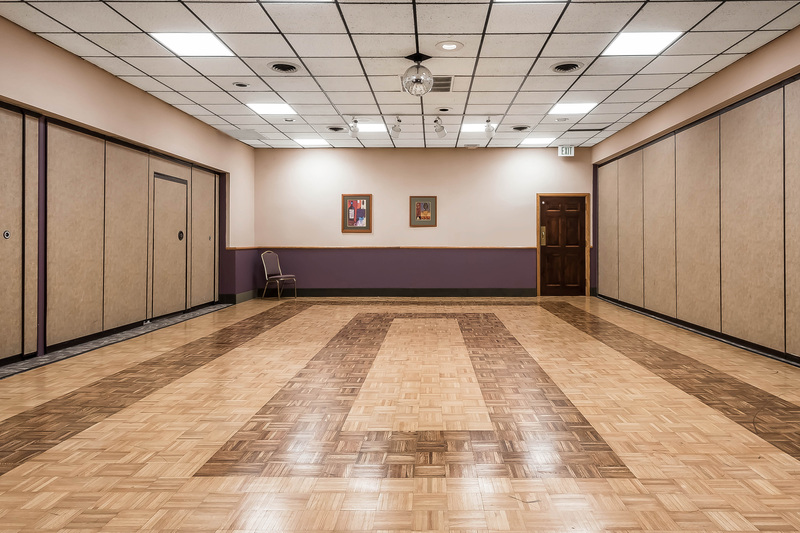 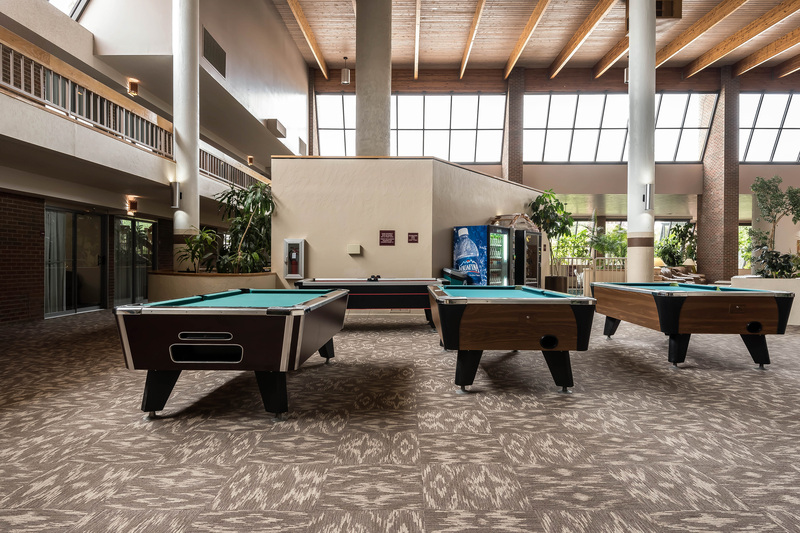 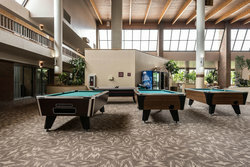 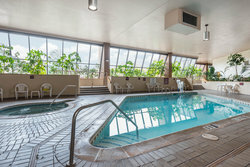 The Clarion Inn offers a variety of amenities to help you balance out your busy work schedule. Including:Complimentary breakfast, Wall Street Journal, USA Today, local paper, fitness center, indoor and outdoor pools and spas, lounge and restaurant. 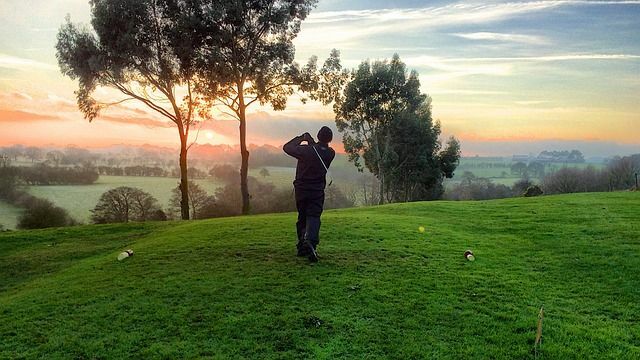 You can also enjoy a round of golf at one of the Valley&apos;s scenic golf courses with an all inclusvie golf package. 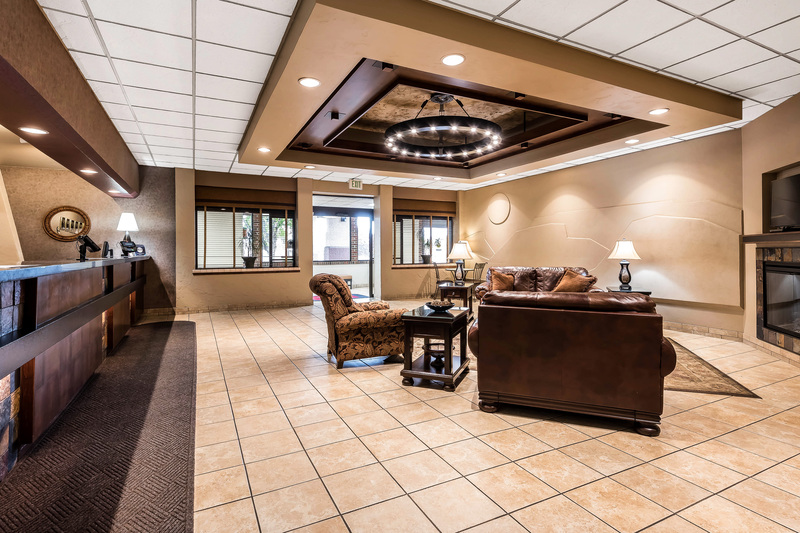 Our gold award-winning property features an excellent host of comfortable rooms and suites, ideal for business and leisure travelers alike. 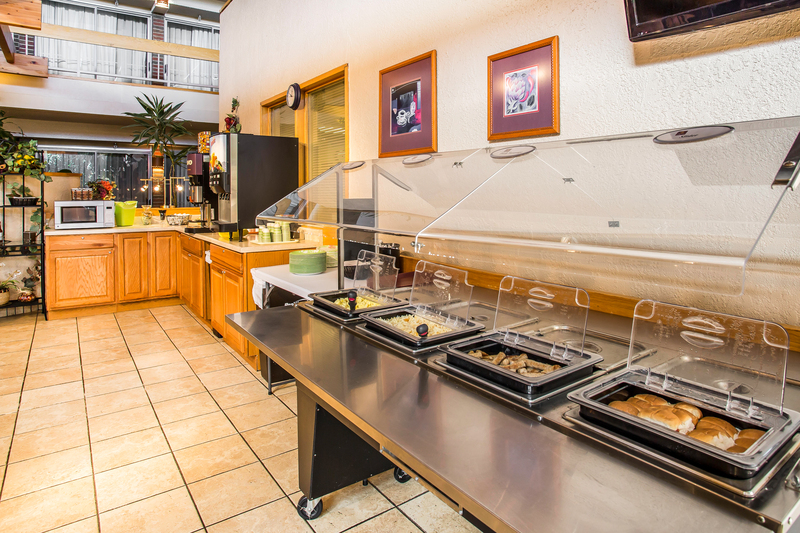 Wake up to a complete, complimentary breakfast buffet every morning of your stay with us. Located in our private courtyard is our lovely outdoor pool and spa. 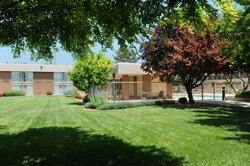 Step into our little oasis and enjoy the cool water and wonderful sunshine Grand Junction Colorado has to offer. 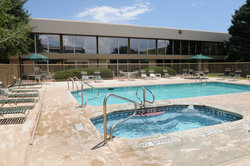 Our outdoor pool is open seasonally, come and enjoy! 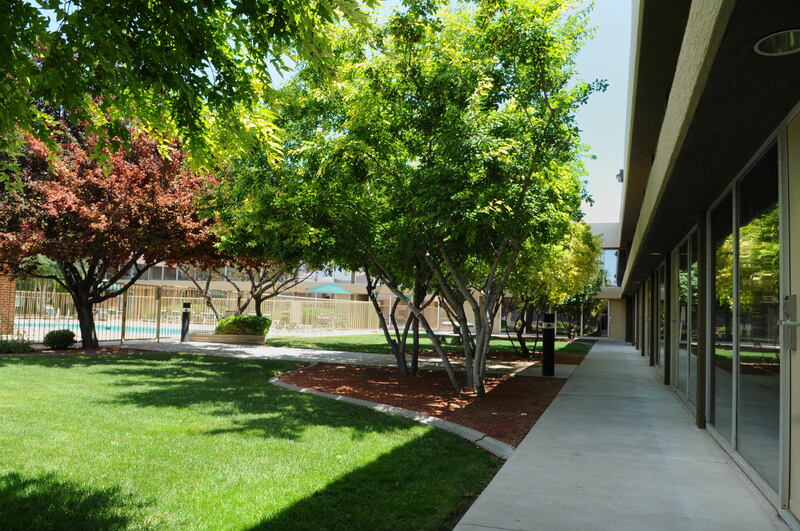 Our large, grassy courtyard is an inviting outdoor space for you to enjoy. Get some fresh air or enjoy a meal outdoors to take full advantage of beautiful and sunny days. Welcome to our private courtyard, a great place to meet with friends and family. 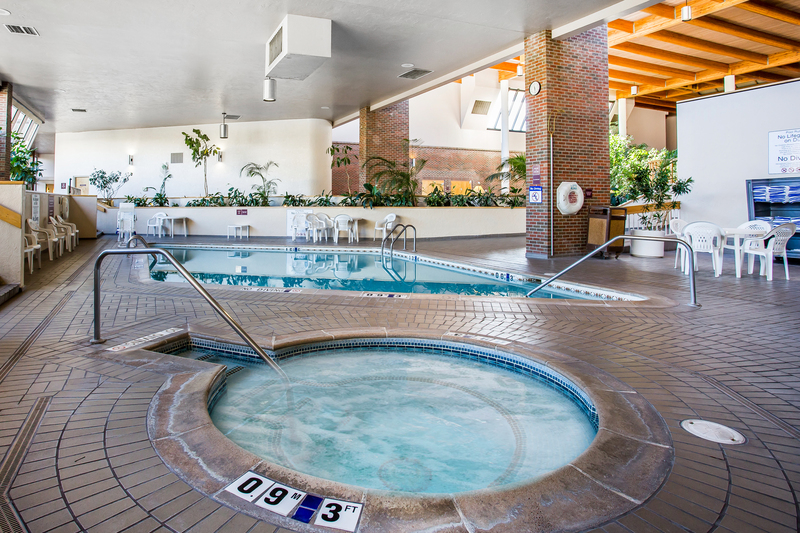 Our indoor pool and spa facilities are available year-round for you to enjoy. 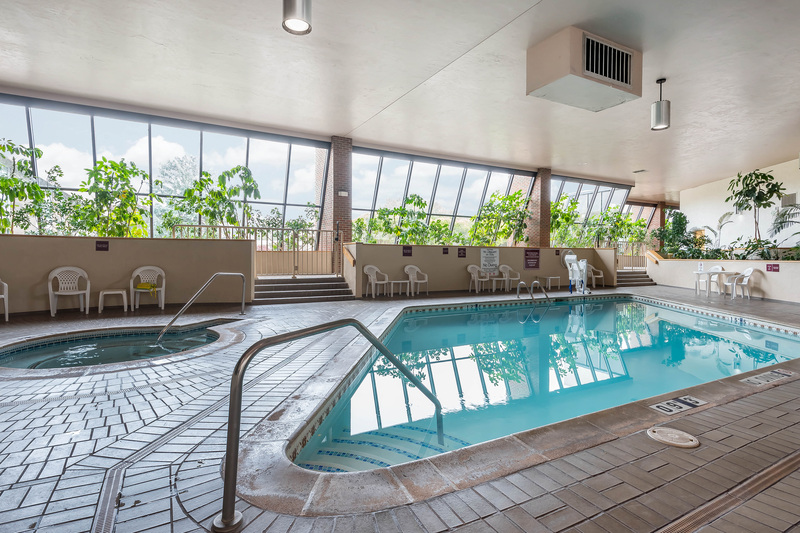 Take a quick splash in the morning before your start your day or spend an afternoon lounging by the pool. Bring a piece of Grand Valley home with you. 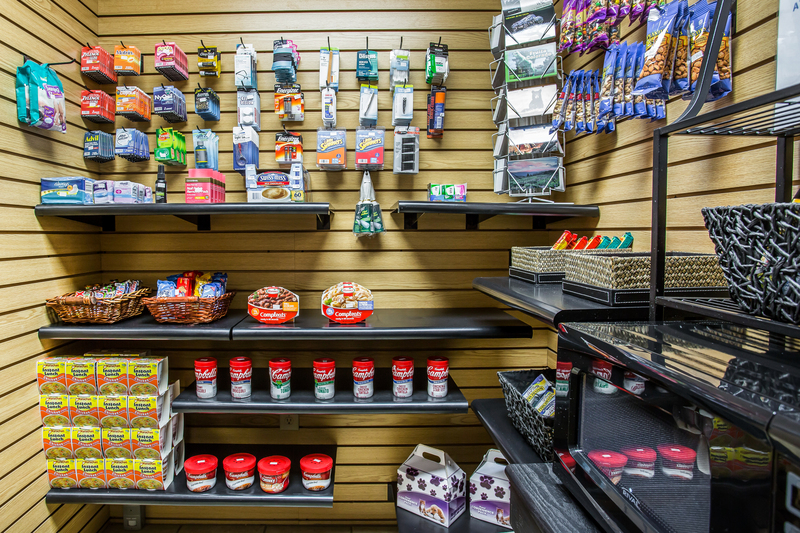 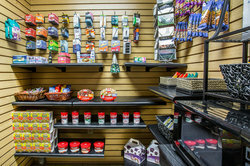 Our on-site gift shop is a one-stop-shop for snacks, post cards and anything else you might need on the go. 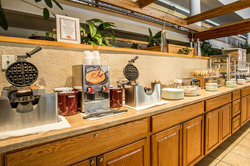 A Great start to a Good Morning! 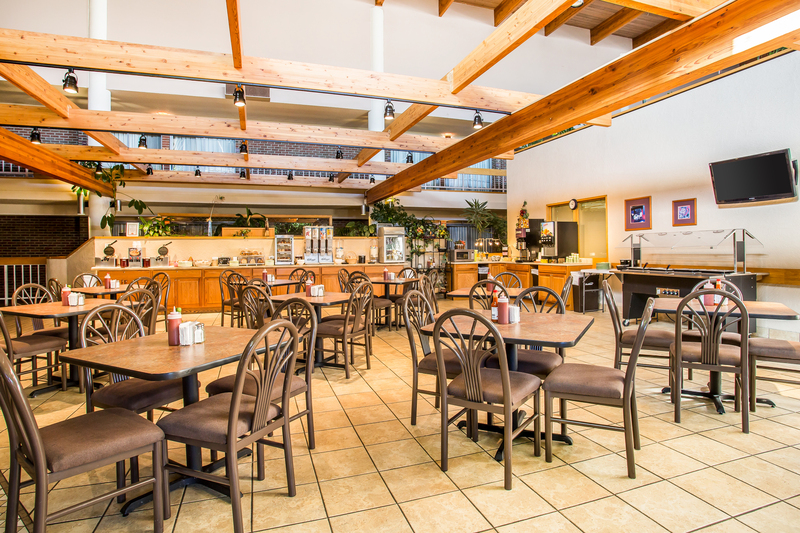 Breakfast is available daily from 6AM to 10AM in our bright and roomy seating area. 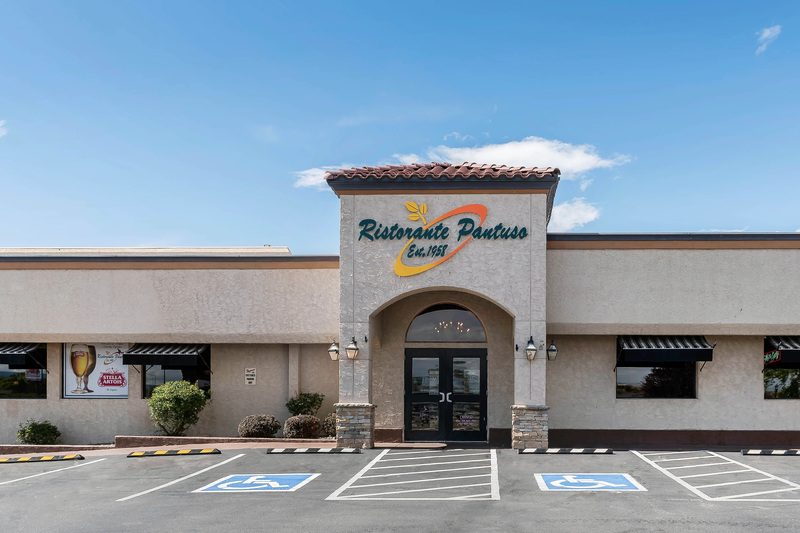 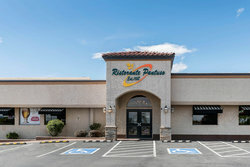 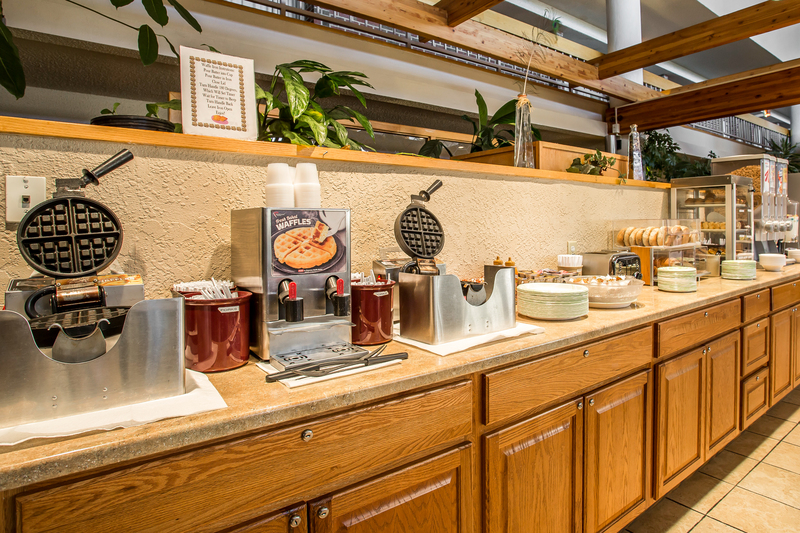 Whether you’re grabbing a quick bite on-the-go or you like to enjoy a leisurely meal, we invite you to start your morning with us. 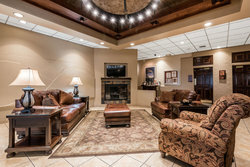 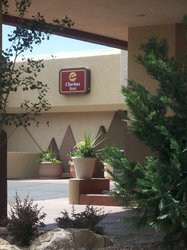 Our superbly situated hotel is the ideal location for you to explore Western Colorado’s many popular attractions and events. 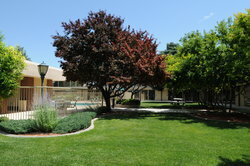 We are just minutes away from recognized wineries, world-class golf courses, shopping and dining. Climb the steep trails of Mt. 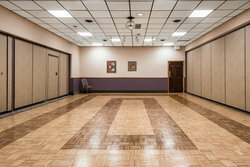 Garfield. 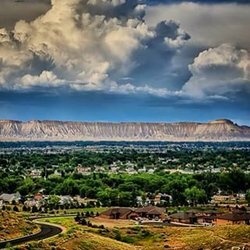 The scenic hike offers excellent views of the Grand Valley area. 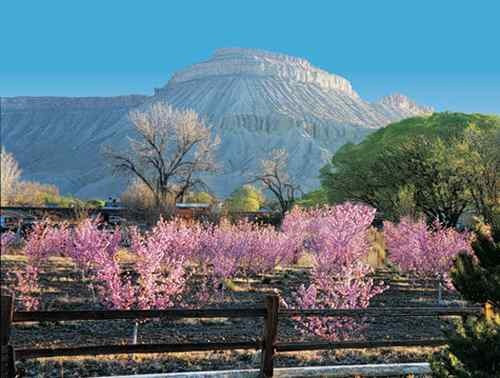 Visit the largest flat-topped mountain in the entire world. 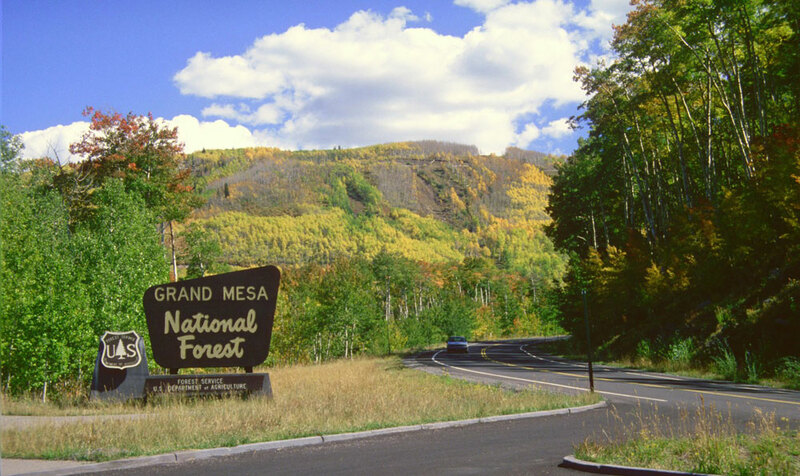 Grand Mesa offers stunning views at any time of the year. 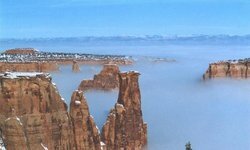 Visit the Colorado National Monument and experience the breathtaking landscape of the spectacular canyons. 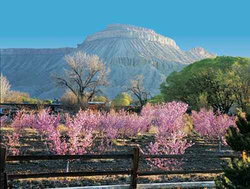 Hike, climb and camp at one of Colorado’s most popular attractions. 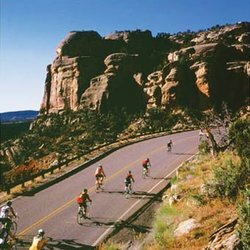 Western Colorado offers an excellent range of bike trails of different lengths and difficulty levels. Enjoy the scenic landscape by bike for an outdoor adventure like no other.